we have been working on the Police side of Emergenyc for about 5 months now and have made allot of progress with it, stable vehicle functions such as lighting, sirens, collisions, pull-over and more, but before we think this is alpha worthy it has to come with some solid call-outs and traffic stop functions so that is what the team has been focusing on the past few weeks programming wise. 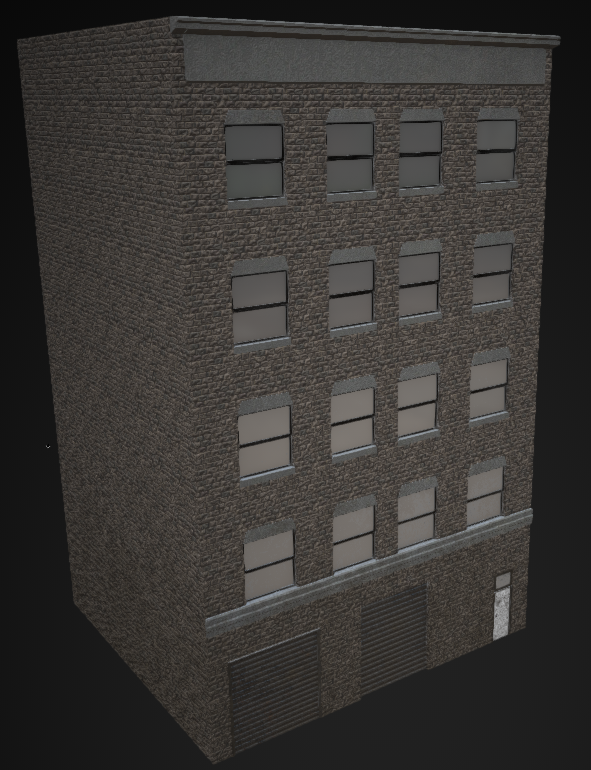 While Sander has been modeling allot of city assets such as buildings, traffic lights, streets and more detailed assets anthony has been working on prototyping the full-map which we will be finished in the near future, once this city is at a reasonable size we can implement this in the game and possibly get an alpha build. The development team has also been blown away by how fast our new youtube channel has grown, in under 24 hours we hit 100 subscribers which is amazing to us! If you haven't already subscribed click here. Benjamin Posted on Jan 14, 2016 2:14AM. The Dev Blog is a brilliant idea. I look forward to seeing how this game progresses. SvenIta Posted on Jan 16, 2016 1:54AM. RayDaBeast Posted on Jan 18, 2016 9:34AM. Love it! Keep up the outstanding work!